SCRAP YOUR CAR - CLICK FOR INSTANT QUOTE! We currently trade with a variety of happy customers including businesses, tradesmen, manufacturers and the general public. 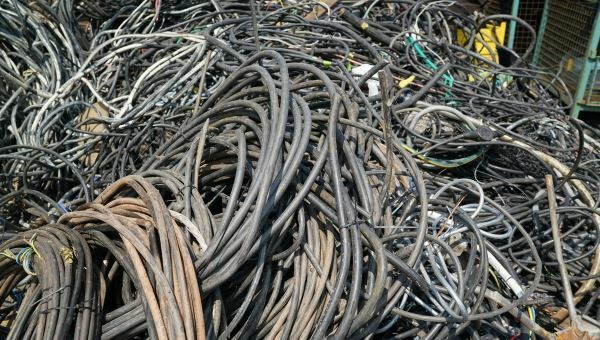 We recycling a wide range of cable & loom so get in touch today for an instant quote. If you are looking to scrap your car then you have come to the right place as we offer scrap car removal services across the North West. 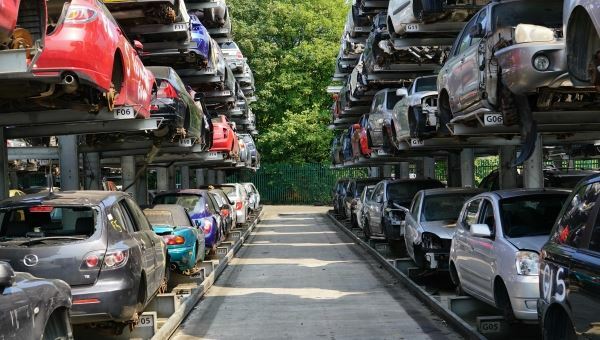 Autosave is a scrap yard in Bury, Manchester and we pride ourselves on being a leading vehicle recycling and salvage company that offer quick, trustworthy and reliable scrap car and vehicle collection services & scrap car collection throughout the North West. 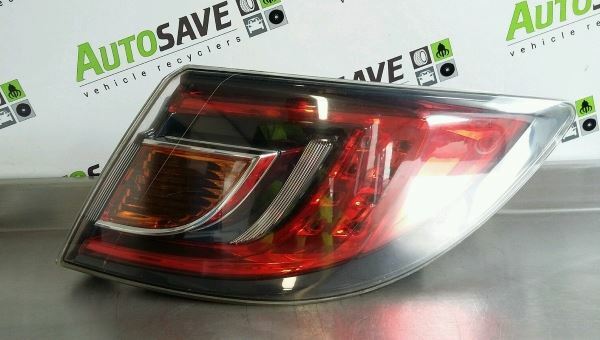 Autosave is a family run scrap yard in Bury offering 25 years of friendly service together with a wide variety of new and recycled auto-parts and car parts. 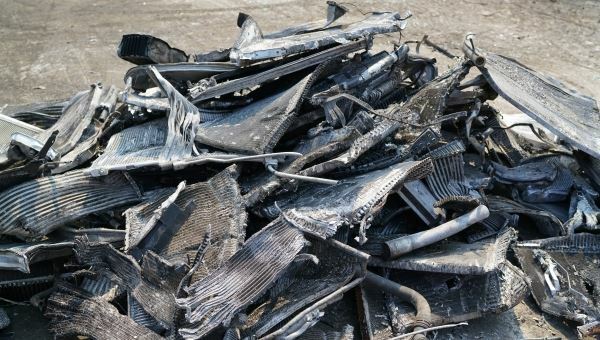 At Autosave we buy all scrap metals offering highly competitive prices in the Bury, Manchester and North West area. At our car scrap yard in Bury, Manchester we provide breakers services for popular car manufacturers like Renault, Peugeot, VW, Audi, Ford, Volvo, BMW and Mercedes and the wide range of used car parts for these popular makes and models all year round. We have many satisfied customers when they are looking for car breakers near me and Bury salvage as we give the best prices and service for scrap cars in the Bury area. So when you're thinking 'Where can I scrap my car' just think of Autosave and we'll handle the rest. Get in touch today and Autosave will work hard to help you.